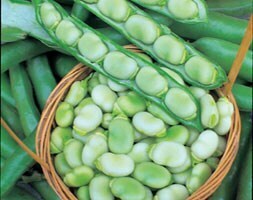 A highly popular pea ideal for starting early in the season, this is among the first pea varieties to mature, bringing the harvest forward by weeks. 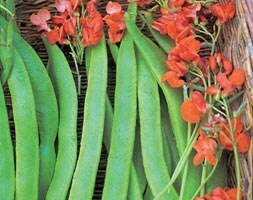 The high yield of blunt-nosed pods tightly-packed with well-flavoured peas is borne on compact plants at about 60cm high, so you barely need to support them: they're ideal for growing in containers. The flowers are edible too and look pretty sprinkled over salads. Growing Instructions:Make a broad flat-bottomed drill 5cm deep and 10cm wide and place the peas in a double row, Protect from mice and slugs. 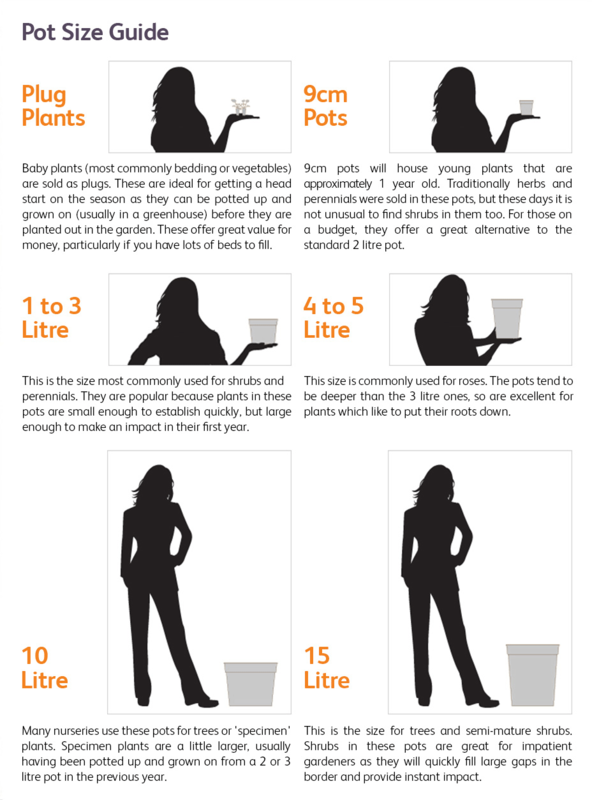 If growing in containers, sow about 10 seeds to a 35cm pot. 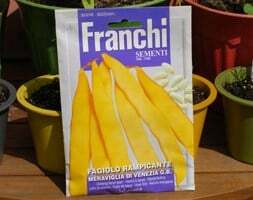 If support is needed, poke short twiggy peasticks in among the plants as they grow. 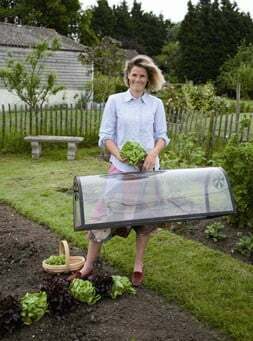 Guttering is an ideal container for early sowings: make drainage holes, then fill with compost and sow in rows. 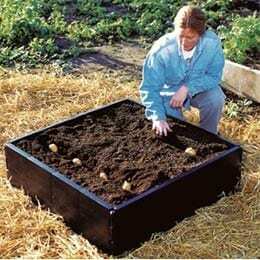 Plant outside by sliding the complete row into the ground without disturbing the roots.